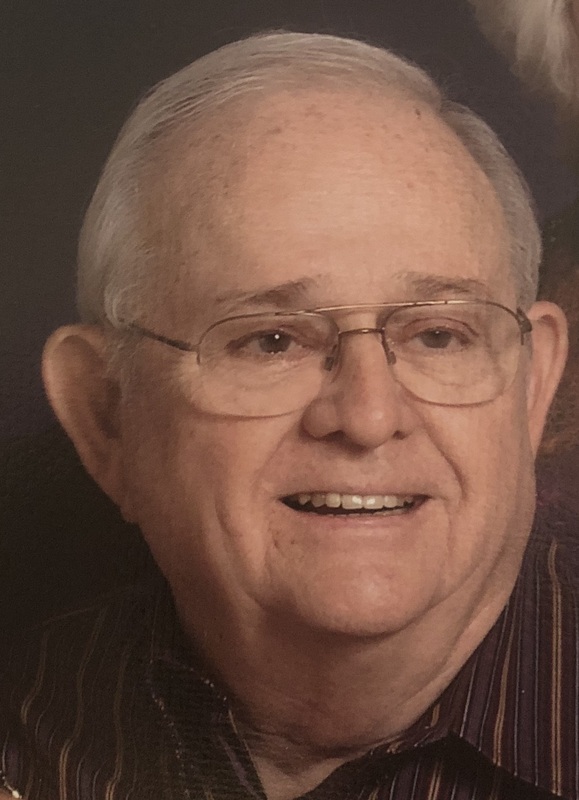 Mr. Wood was a member of the Riverdale Church of Christ where he served as an elder and was also a member of the Sulphur Well Church of Christ in his later years. He was a U.S. Air Force Veteran serving during the Korean War. Don was a graduate of Georgia State University and worked in Air Traffic Control in Atlanta for 41 years. He enjoyed his years as a scoutmaster. Despite his “Gran Grumps” nickname, he was a generous and caring man that will be missed by all who knew him.